This is a replacement Power / Charger PMU board for the Pismo. (Sometimes called PSU board) This board is responsible for charging your batteries as well as performing several other power related tasks. 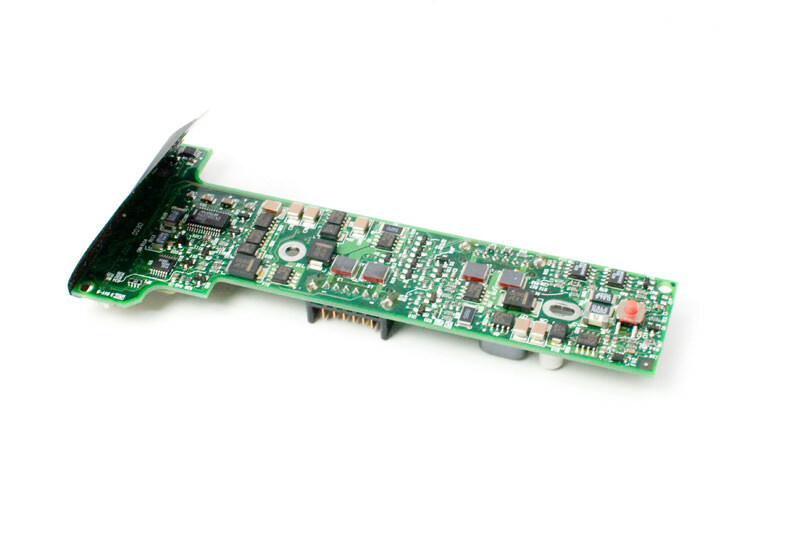 Also, the clicker button for the trackpad is located on this component.